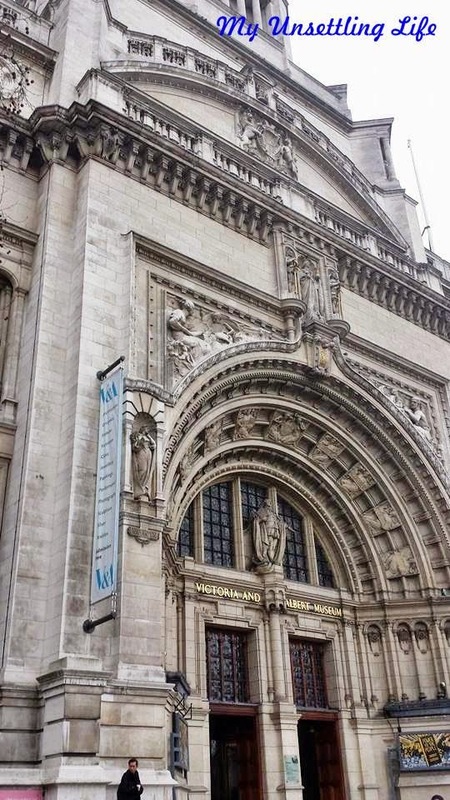 My sister is a fashion student, and so while she was here in England visiting we thought it would be a good idea to take her to The Victoria and Albert Museum in London. When we thought of it, I thought I might not be interested in it because I thought this museum was just going to have some paintings and sculptures. No big deal of a museum. When we got there though I was amazed with how beautiful it was inside, and all of it´s different art forms. 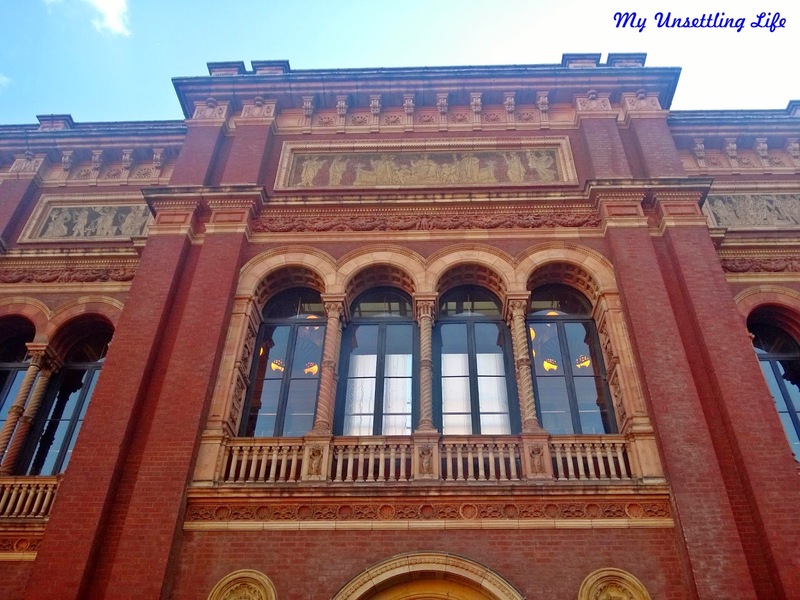 This is the world´s largest decorative arts and design museum - It has over 4.5 million objects in it. With this kind of collection you would think there is an entrance fee, but just like the Natural History Museum, it is free. And it is across the street from it too. 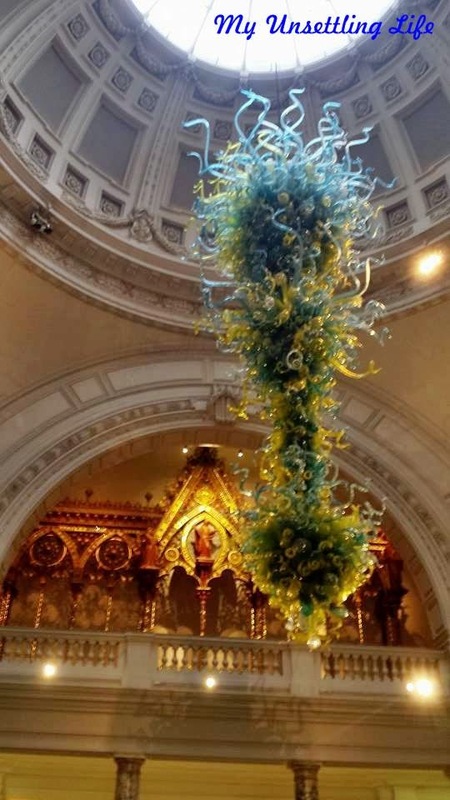 It has ceramics, glass, textiles, costumes, silver, ironwork, jewelry, furniture, medical objects, sculptures, prints, drawings and photographs. 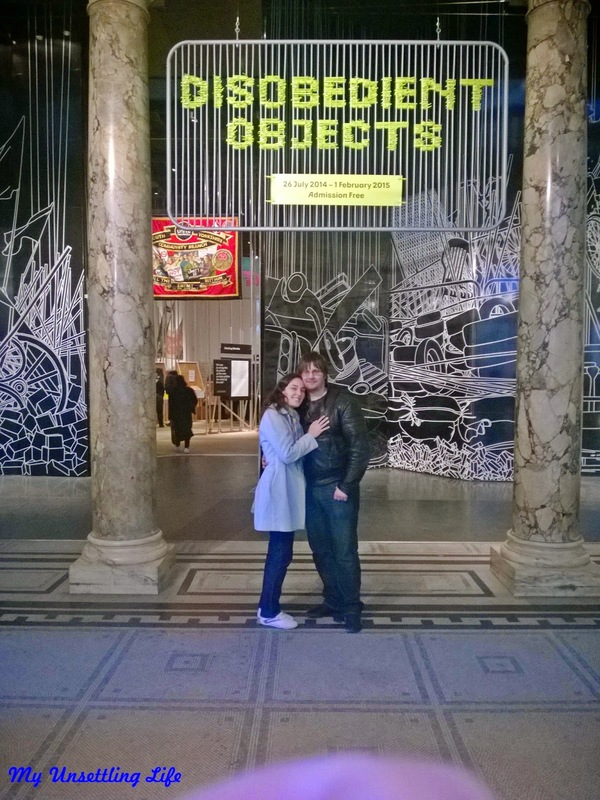 By far we didn´t have enough time to see it all, but we really enjoyed it. 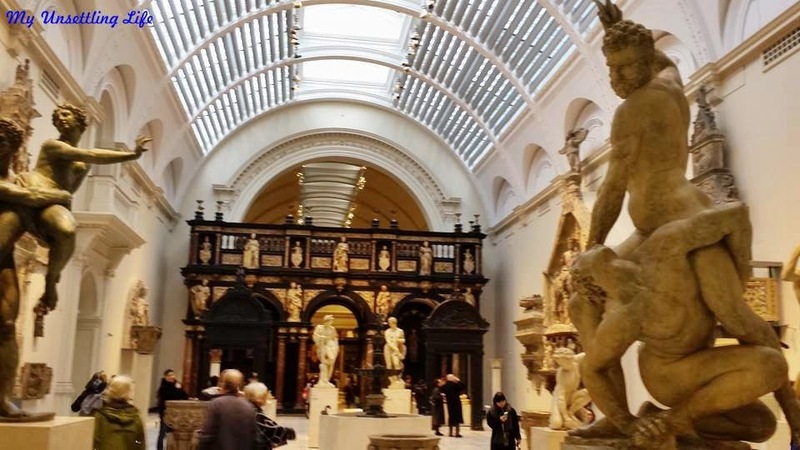 The part my man and I really enjoyed was the world sections, like Europe, North America, Asia and North Africa, with art from ancient times to present. If you want to know more about it, check their website, and do consider visiting it, even if you think it won´t interest you! Does this seem to interest you? * Not a sponsored post. 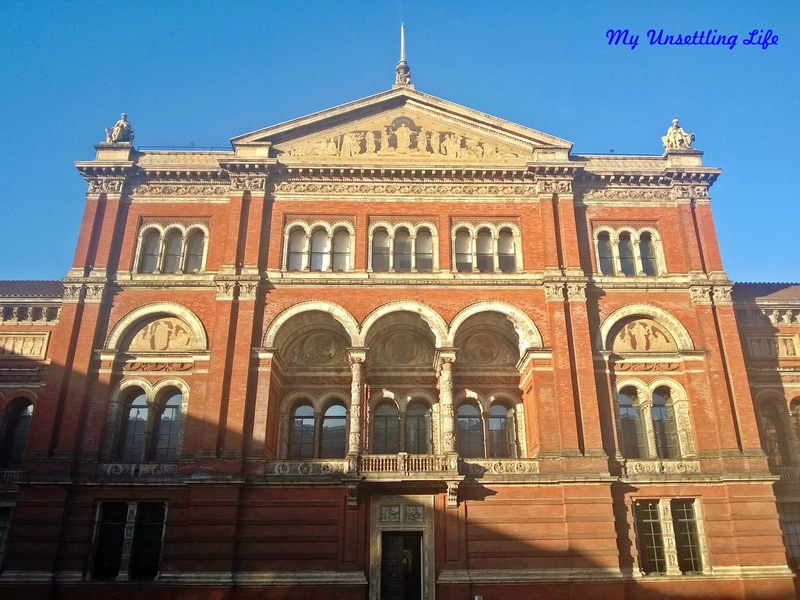 London is full of brilliant museums, and I often think the V&A is a bit of an unsung gem - it always has lovely exhibitions and everything is so beautifully laid out there too. Glad you liked it!